A delightful house for butterflies to roost. 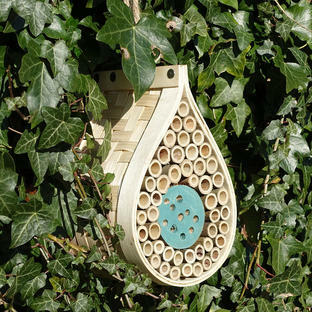 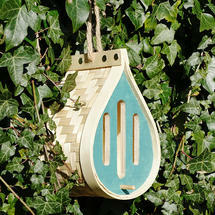 This delightful dewdrop-shaped butterfly house is ideal for insects and butterflies to rest in. 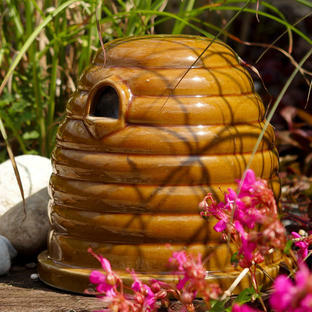 During the winter months, it is safe for hibernating butterflies and other garden-friendly insects to over-winter in. 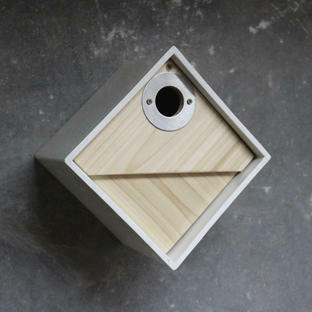 Nesting boxes for small birds are also available in the Dewdrop collection.